In a recent Letter in Journal of Physics: Condensed Matter, Jin Jung Kweon, Riqiang Fu, Eun Sang Choi and Naresh S Dalal report variable temperature magic angle spinning NMR measurements on KDP. 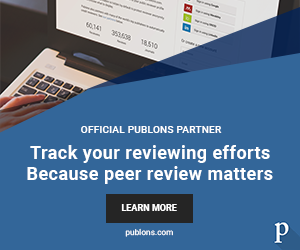 Read on to find out more in the authors’ own words. Is KDP a model order-disorder lattice without any displacive component? The above query is a long-standing one, because it has been hard to discriminate between an order-disorder and a displacive type of a solid-solid phase transition. However, recent advances in high-resolution NMR spectroscopy have provided a solution to this question: the temperature variation of the chemical shift or the line position of the NMR signal of a nucleus is a sensitive probe of the nature of a phase transition. The underlying basis is that the isotropic portion of the chemical shift is invariant to just the spatial reorientational change or lateral displacement of an atomic nucleus involved in a phase transition. An order-disorder transition usually involves a reorientational change of the polar moiety. Hence, if the phase transition were just an order-disorder type, the isotropic chemical shift would not show a discontinuity or anomalous change at the phase transition. A displacive ferroelectric transition, on the other hand, is related to a significant distortion of the polar moiety in its chemical structure (electronic density distribution) involving electronic structure changes in the whole molecular framework, and would thus show an anomalous change in the chemical shift. KDP has long been considered a model hydrogen-bonded compound and undergoes a paraelectric-ferroelectric phase transition at Tc of 123 K. It is generally accepted that its phase transition is a model order-disorder type, as the proton hops between the oxygen atoms of two neighboring phosphate (PO4) groups without distorting the lattice structure. Figure (a) 31P MAS spectra of KDP at 243 MHz recorded around Tc. (b) Temperature dependence of 31P isotropic chemical shift. The aforementioned NMR method of probing the nature of a phase transition was utilized for KDP some three decades ago, and within a large experimental error, no change was detected in the isotropic chemical shift of the P-31 nuclei, leading to the conclusion that the KDP transition is indeed a model order-disorder type. This result has thus been considered as a definitive evidence for showing the KDP-type materials being model order-disorder systems. However, recent advances in the resolution of the NMR technique for solids, namely the magic-angle-spinning (MAS), have opened a new door for answering such queries. 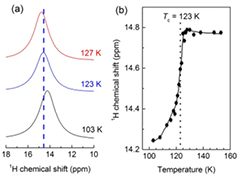 In the current study, Dalal, Fu and coworkers used variable temperature MAS NMR measurements on 1H and 31P nuclei in KDP in the vicinity of its paraelectric-ferroelectric phase transition temperature, Tc, of 123 K. It is shown that the δiso for both 31P and 1H nuclei in KDP show clear anomalies as a function of temperature around KDP’s Tc, see the adjoining figure, providing direct evidence of a displacive component in KDP’s phase transition mechanism. These results strongly suggest that this phase transition should be characterized as a mixed order-disorder and displacive type, in contrast to the generally accepted notion that KDP is a model order-disorder lattice. The present work has broader significance in the phase transition field. At the NMR timescale (millisecond to sub-picosecond), the atomic fluctuations underlying the ferroelectric transitions in the hydrogen-bonded ferroelectrics, usually considered as model order-disorder systems, and the inorganic BaTiO3-type perovskites, usually thought of as model displacive materials, exhibit both order-disorder and displacive characteristics, rather than purely one or the other. Left: Dr Jin Jung Kweon; PhD: Korea University; Research Associate at NHMFL. Centre: Professor Naresh Dalal; PhD: U. British Columbia, Canada; Distinguished Professor of Chemistry and Biochemistry at Florida State University and Faculty Associate at NHMFL, Tallahassee, Florida, USA. 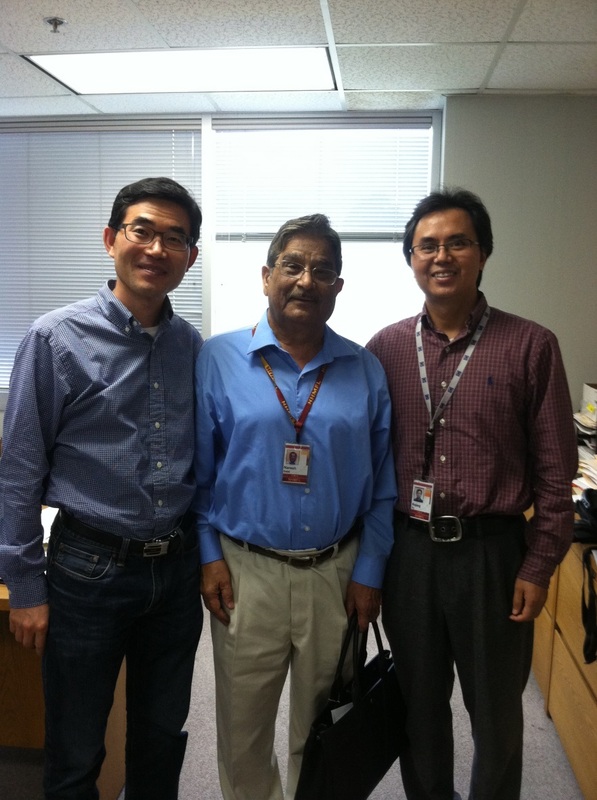 Right: Dr Riqiang Fu; PhD: Wuhan Institute of Physics and Mathematics, Chinese Academy of Sciences; Research Faculty III at NHMFL, Tallahassee, Florida, USA. Figure from: Jin Jung Kweon et al 2017 J. Phys. : Condens. Matter 29 16LT01. Copyright IOP Publishing.